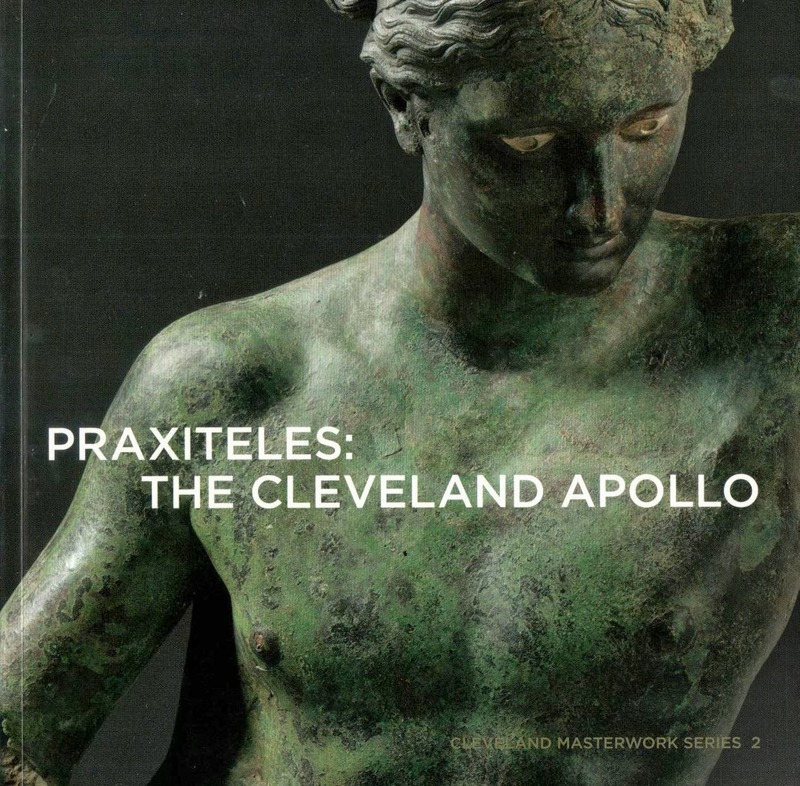 One of the significant omissions in Michael Bennett's Praxiteles is an x-ray (or set of x-rays) of the bronze 'Leutwitz Apollo' acquired by the Cleveland Museum of Art. Bruce Christman, one of the people to make a 'scientific' study of the Apollo, had also undertaken a technical analysis of the Marcus Aurelius, apparently from Bubon in Turkey. The Bubon x-rays demonstrate the way that the statue was put together. So why not include the x-rays of the Apollo in this book? Christman clearly took x-rays (p. 60). Do they show something about the statue that Christman does not wish to reveal?